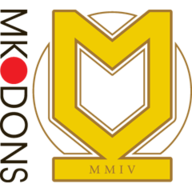 MK Dons came from behind to beat 10-man Notts County 2-1 and record their fifth-straight League Two win. 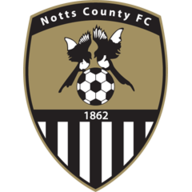 The visitors had taken the lead through Lewis Alessandra's deflected opener, but Chuks Aneke and Rhys Healey both found the net following Jamie Turley's straight red card for County. Harry Kewell's side found the net in fortuitous fashion in the 23rd minute when Alessandra saw his right-footed strike deflect off the shin of Dons defender George Williams and into the hosts' bottom right hand corner for his first league goal of the season. 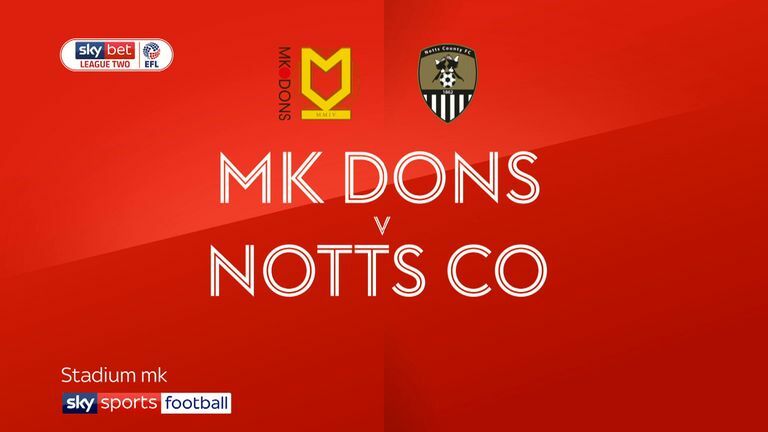 The Dons levelled things up on the stroke of the hour when Aneke netted from the penalty spot after Healey was bundled over inside the County penalty area by Turley, who was subsequently given his marching orders. Paul Tisdale's men completed the turnaround in the 70th minute when Dean Lewington's short corner found Healey at the front post, before the Cardiff City loanee turned his man and fired a right-footed effort home to net his fourth goal of the campaign.